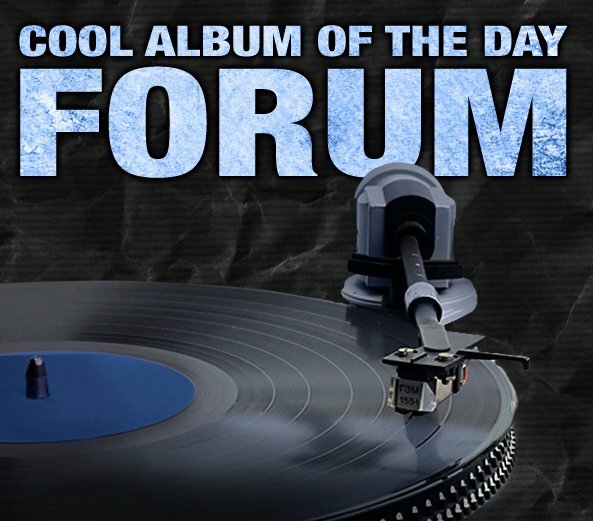 Forum » General Discussion » Album Suggestions » Any Suggestions? So does anyone have any ideas on what they'd like so see us feature? You can add them to this thread. Don't forget, if it's an album you love you can always do the write-0up your self. We'd love to hear what you have to say and it gives us a chance to maybe learn about something we didn't know about, or just forgot! How about Galaxie 500.Did you feature this amazing 80's band. I actually know them by name more than anything. Let me see if one of the gang knows anything by them well enough. Thanks for writing. Have you had a chance to review either "Proof Through The Night" or "The True False Identity" by T-Bone Burnett? We have not., but I like the suggestions! Before being crowned the Queen Of Soul, Aretha had established a reputation for belting out some serious Delta blues. This superb album is devoted to Aretha’s finest blues recordings from her years on Columbia and Atlantic Records. Combining elements from both rural and urban blues styles, this music evokes a deep feeling of emotion, anguish, and freedom. We've done one Aretha album, there's always room for more!